1. Chinook jack returns to the Columbia (which I’m using as a proxy for the coastwide picture) were strong in 2014. Jacks are precocious males that return a year earlier than most of the run. The strength of jack returns is considered a leading indicator for the next year’s run size. The correlation isn’t exactly linear, but it’s there and positive the 2015 king run in the Columbia which is a big driver of the abundance index (AI) for Southeast Alaska. The AI is the number that determines catch quotas and our regulations. 2. Water flows in the Columbia River continue to be managed more effectively for migrating salmon. This is a long term positive. 3. Ocean conditions are perhaps the most influential and most elusive variable in determining salmon run size. We’re talking sea surface temperature, deep water temperature and salinity, strength of upwelling, length of upwelling season, zooplankton type and abundance, and many other inputs. The ocean conditions in 2014 have a big impact on the chinook returns in 2015 and they were “mixed,” but slightly above average, thus the king run is expected to be above average. 4. 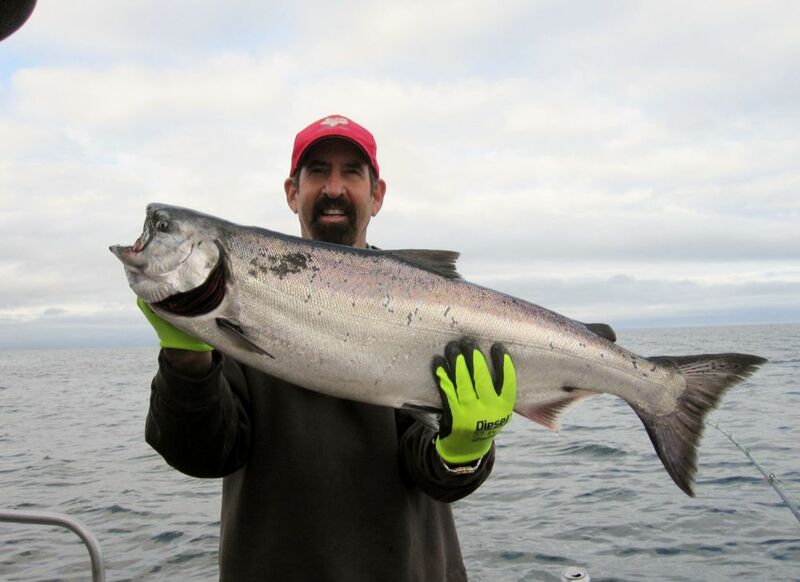 The 2013 ocean conditions also influenced the 2014 coho run into the Columbia. If there is a correlation from that 2014 coho run to king returns in 2015– that’s a big positive. The run was forecast at 638,000 coho and over 1,000,000 returned. 5. Chinook numbers tend not to take huge swings from year to year unless some catastrophe takes place. The king runs that influence the fishing and regulations in Southeast Alaska have been strong the past two years and nothing environmentally suggests a big shift. The 2014 abundance index (AI) for kings in Southeast Alaska hit a record high. We enjoyed excellent fishing and favorable regulations. Nothing points to the bottom dropping out. 6. The forecast run strength or AI seems to have little value in forecasting the quality of the fishing we experience. We see spectacular king fishing with the AI low and with the AI high. The AI determines regulations – daily bag limit and annual limits. 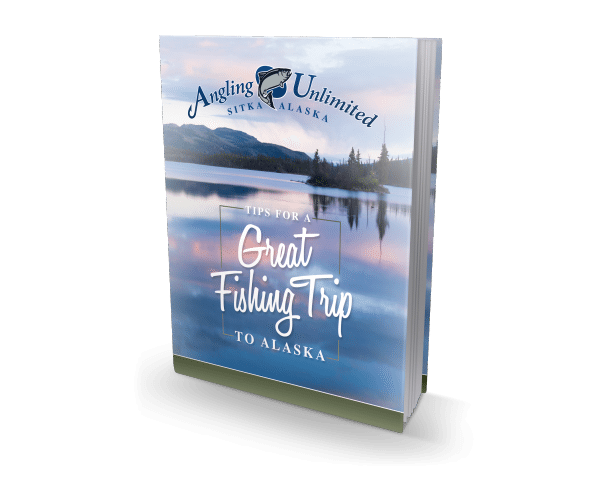 The waters around Sitka continue to provide the best saltwater king fishing on the planet. 7. No matter the AI index or regulations – the fun, the sport, and the camaraderie are all unlimited. The abundance index (AI) will remain above average, but not as high as 2014. Last year, our anglers enjoyed a two kings per day limit in May and June, one per day the rest of the season. The annual limit was six. These were the best regulations we’ve seen in over a decade. We won’t get the official AI and regulations for 2015 until next April.